We planned this opportunity for the boys as their experience at summer camp the previous year had been unfortunately difficult, and neither the boys, nor us, were comfortable with them returning. This was hilarious – but poignant too. The experience we had envisioned for the two best friends – had fallen far, far short of our expectations the previous year. The plan then – for this year – was for the boys to hang out together with Craig as their CIT (please pardon the Meatballs reference) and experience camp perfectly designed for them! When we dropped them off at the campsite, which Craig had organized and set up the night before, it was obvious they couldn’t wait to see us go. They were happy with no moms and made this abundantly clear. Perhaps we felt a tinge of sadness at their adolescent reluctance to hug us goodbye. However we were soon happily enjoying a visit at Starbucks and the promise of a 2 day thrift-store-extravaganza, which upon further consideration may need to become an annual event. Later we planned to light a candle and toast The Amazing Craig – but first we intended to enjoy our taste of freedom. This felt like stolen time – which made it all the sweeter. We have been giddy and foolish – like two high-school girls skipping out of class – or 12-year-olds giggling fiendishly after lights-out at a sleep-over. We have wandered the thrift-store isles – sharing our sometimes bizarre, unusual, or hideously beautiful finds and laughing so much that I occasionally wondered if we might be expelled from certain establishments. Mostly though we were doing our thing and totally absorbed in the moment of being silly with each other. We didn’t care: we were in our own little world. City Mouse’s Mom and I appreciate being in each other’s lives. We have many interests in common and we share the experience of parenting exuberant, creative, funny, and diabolical, Lego-loving boys, who also happen to be autistic. I am now cueing City Mouse’s Mom that this is her opportunity to share how wonderful and important I am to her – but she cannot stop laughing. And as for me… well, I agree with City Mouse’s Mom – but also, I must add that I so value that we can cut loose and connect in a way that brings joy for us as well. We are both such great supports for one another and we both share positive perspectives about this journey of raising our sons. And she laughs at my sometimes silly – frequently irreverent jokes! Now that’s a good friend! 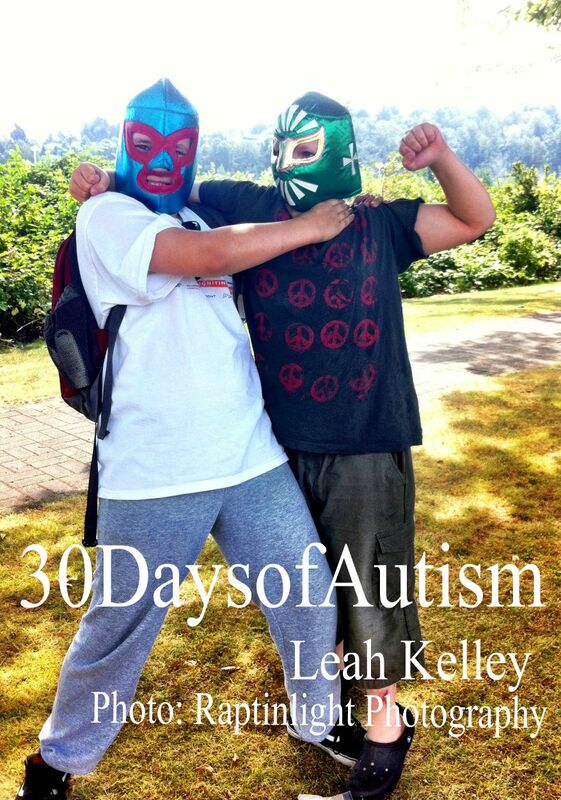 Here they are posing in their luchadore masks that H bought for himself and his friend in Mexico. 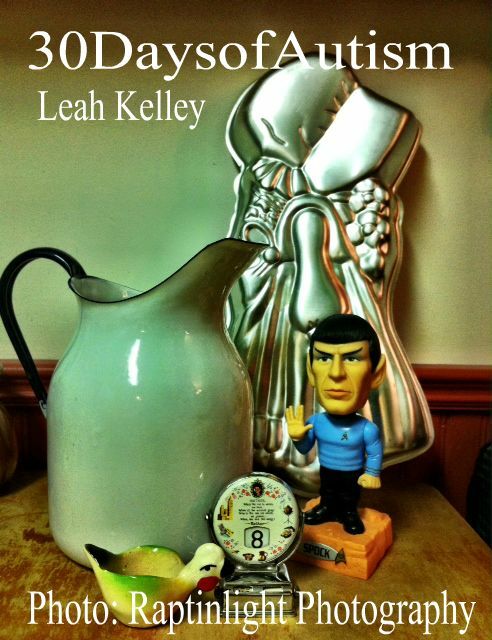 This entry was posted in Aspergers, Autism, connections, Humour, Journey, Moms, Parent, Snarfly, Summer Camp and tagged Autism, Bullies, frindship, Holly Hobby, laughter, Laura Nagle, Lego, Meatballs, parents, raptinlight photography, snarfly, Spock, Summer camp, thrift store. Bookmark the permalink. 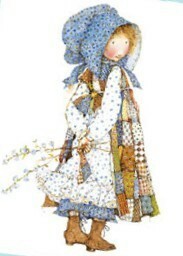 Lovely – just a lovely post. I hope those friendships continue for all of you, forever. My son and husband have a great time camping with the Boy Scouts. My son has to have constant one on one, so my husband does everything with him when camping. Awesome post! I can’t wait for my little guy to have a camping adventure. 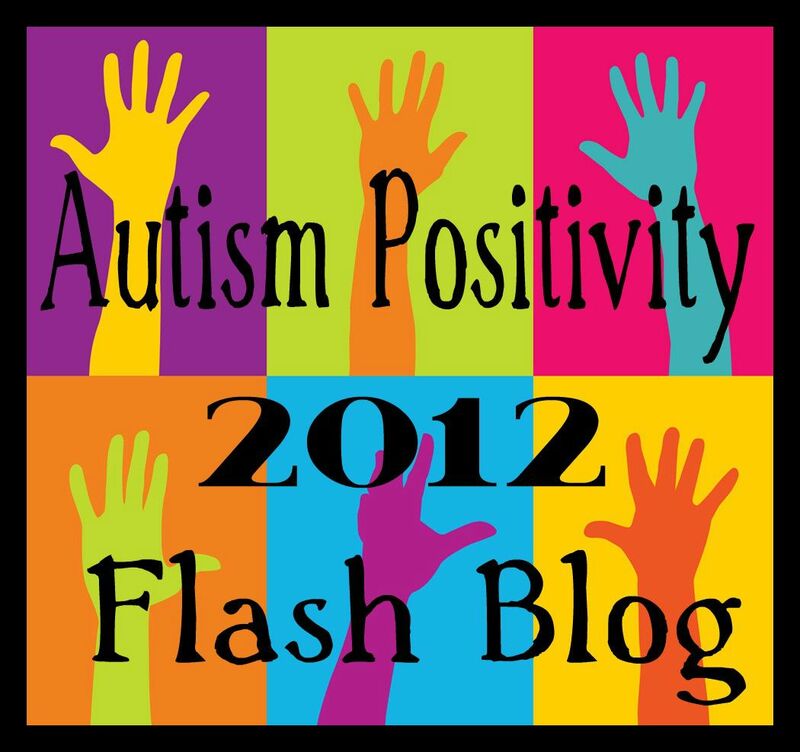 Visit me on twitter to read about some of our adventures in autism!